Becky has moved in with her rich aunt Matilda, and seems to have a bright future ahead of her. However, war is brewing on the horizon, which threatens the fortunes of the scheming social climber and everyone she knows. 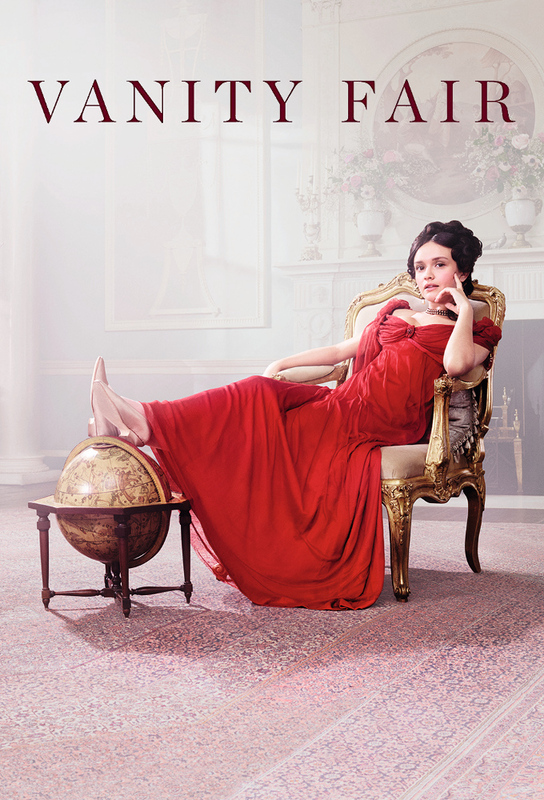 Adaptation of William Makepeace Thackerays novel, starring Olivia Cooke. On the eve of the battle, Becky makes a triumphant entrance into high society and finds a new use for old friends. Adaptation of William Makepeace Thackerays novel about an amoral woman who cunningly manoeuvres her way to the top of Georgian high society. Starring Olivia Cooke. The Napoleonic Wars enter their decisive moment as the battle of Waterloo gets underway, with George fighting on the front line. Becky has come to the conclusion that war is not such a bad thing, since it presents plenty of opportunities for money to be made.